Do you have a question about your flower order with Lewis Florist? Do you need help with caring for a plant or arrangement you recently received? We're just a click or a call away! Fill out the info below and we'll help in any way we can. 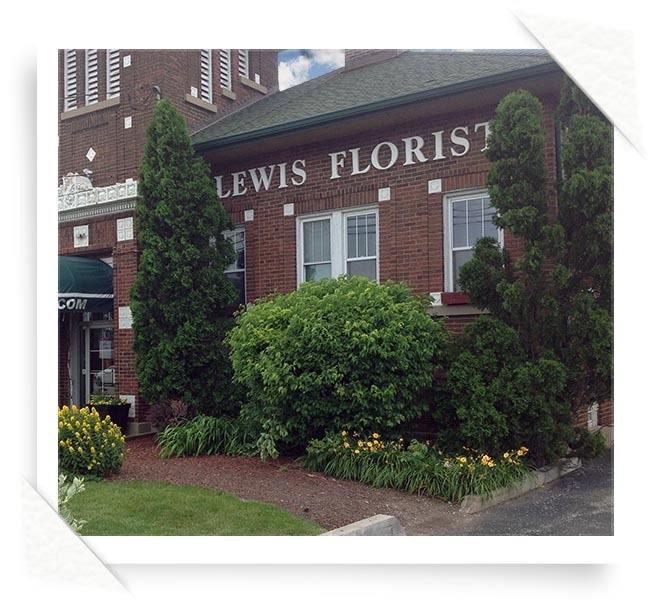 You can also email us at comments@lewisflorist.com or call us at 847-223-6600 or 1-800-272-4759. Type in any questions you may have in the box at right. If your question is in regard to an order, please include your Netticket Number.